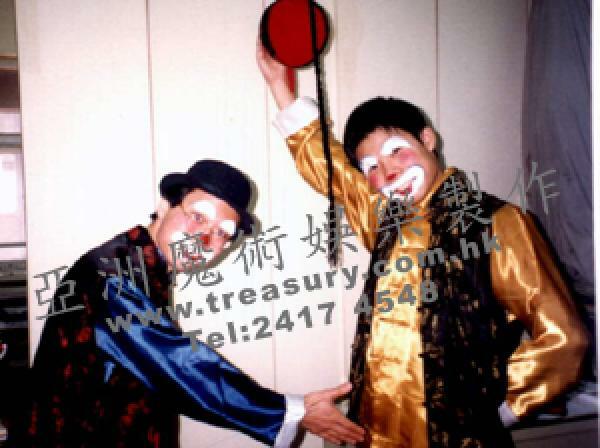 There are two clowns from Ching Dynasty and they always compare with each other. Do you want to know who is the last winner? 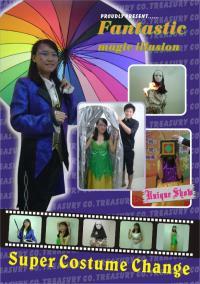 Don't miss the show. "Cantonese Operatic Song" is a singing performance suitable for all ages. 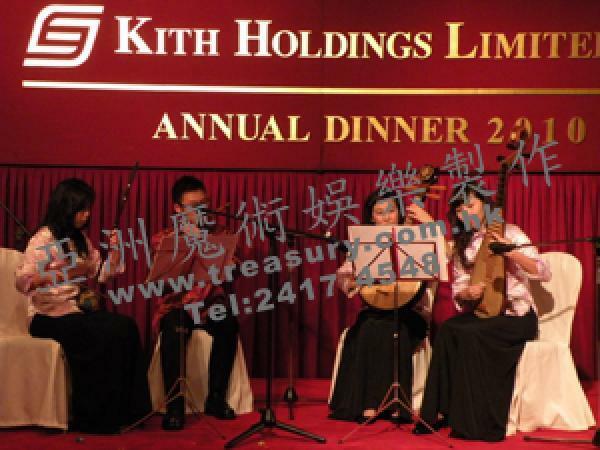 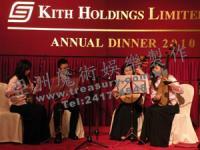 It is totally different from modern music with its tone, singing style and melody. 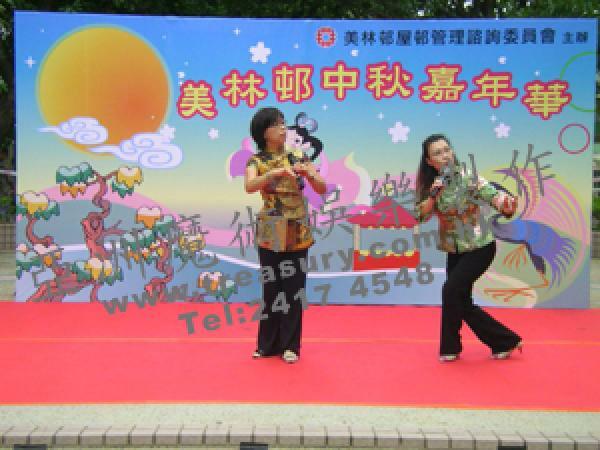 Audience must enjoy the songs. 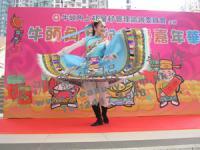 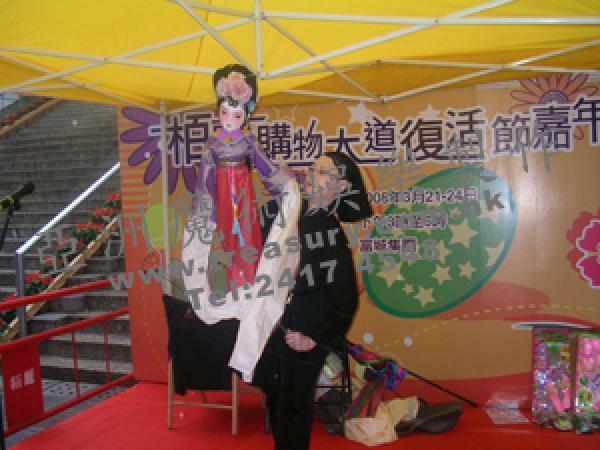 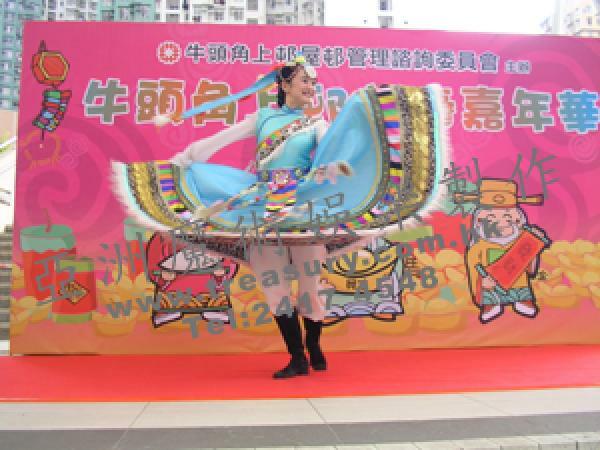 "Cantonese Opera" is the essence of Chinese culture. 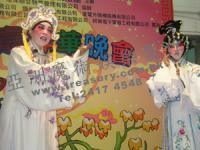 It is a Chinese musical drama. 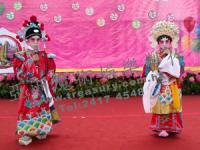 Performers have to dress in deluxe costumes and sing traditional Chinese stories. It be more interesting if kids sing the traditional Chinese stories. "Lion Dance" can create a hot atmosphere. 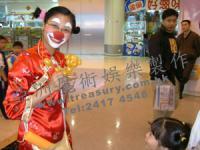 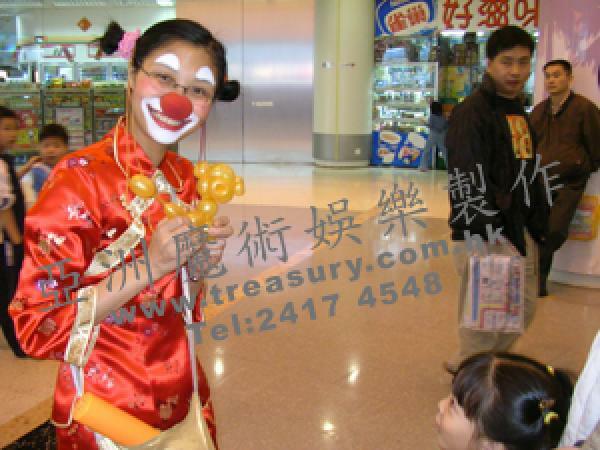 In Chinese culture, people believe "Lion Dance" can get rid of evils and bring good fortune to them. 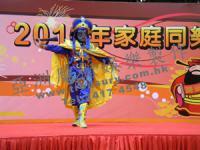 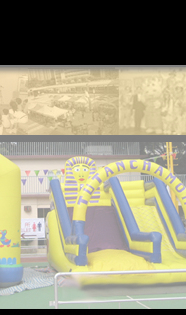 So it is get used to perform in the grand opening, the annual dinner, and the opening of a carnival etc. 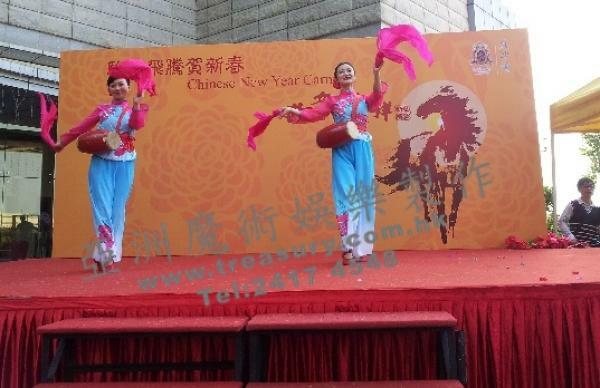 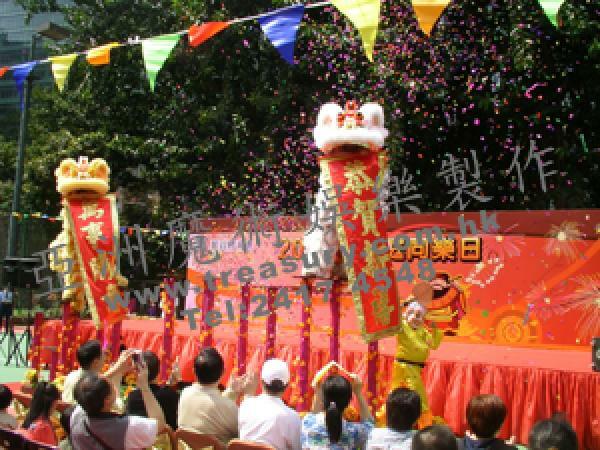 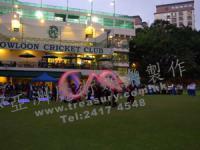 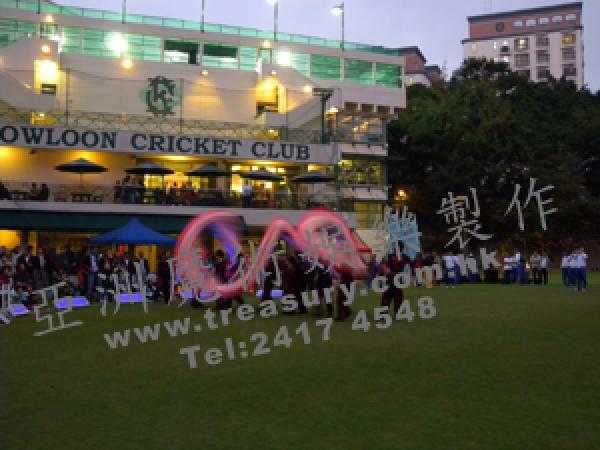 Same as "Lion Dance", "Dragon Dance" can also create a very hot atmosphere. 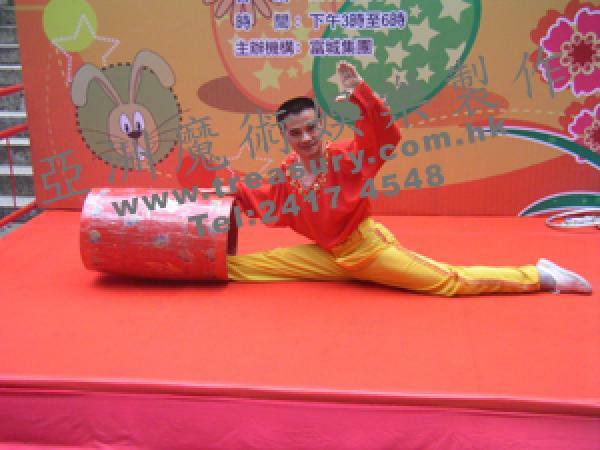 Beside, since running around is a must for "Dragon Dance", so the emotion of every audience must be push-up. 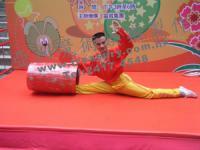 The kids perform various kind of Chinese Kung Fu. 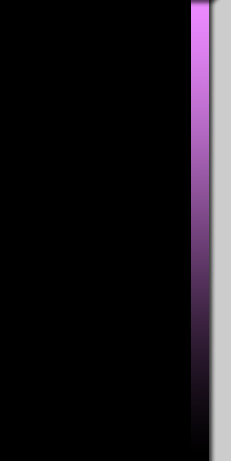 Could you imagine how grand it is?